In March 1995 Sam took the plunge and started a new challenge here in the Club’s Catering Department. She quickly established herself as a vital member of the team and her drive and attention to detail have seen her climb the ladder all the way to the top after becoming Catering General Manager in 2011. Sam’s hands on approach with her staff has seen Somerset County Cricket Club recognised as one of the region’s leading venues. Sam overseas the running of this busy department that employs over 100 staff. 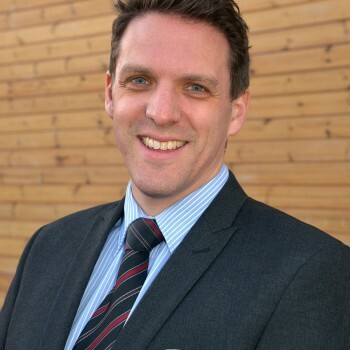 Sam joined Somerset County Cricket Club in 2012 following a highly successful management role at a rival conference venue. 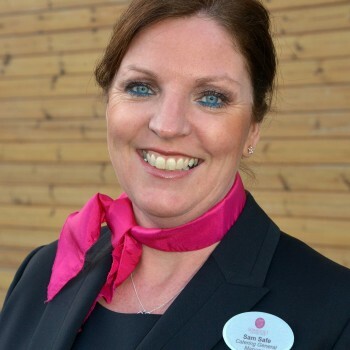 Sam looks after our premium Members and is one of the main points of contact for conferencing, hospitality and events. Away from the Club Sam enjoys spending time with his family and taking part in a number of sports including tennis and cycling. 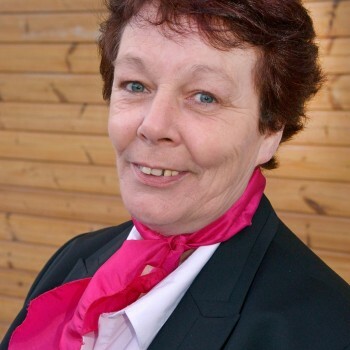 Heather began her career at the County Ground as a casual staff member back in Somerset’s glory days of the late 70’s. She is now responsible for all our food concessions on match days. With 10 food and beverage outlets at the Ground, her aim is to ensure that our Members have a variety of high quality food options during the cricket season. With over 6000 spectators packing the Ground during NatWest T20 Blast matches this is an area that needs great control and speed of service, which Heather and her team provide. Simon joined the Club, along with wife Sam, in 1995 after many years in the restaurant trade. Since then the Club has benefited from his expertise in utilising only the finest local ingredients in imaginative dishes. He has built up an outstanding reputation and has risen through the Club to his position of Executive Chef. 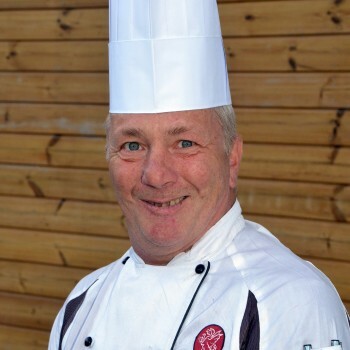 Simon and his team of chefs are responsible for all food operations at the County Ground and he prides himself on the superb quality and presentation of all the food that leaves the kitchen. 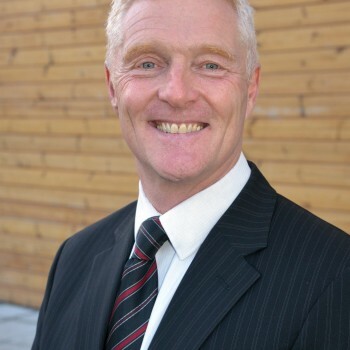 Brian began working with us in 1995. He has worked tirelessly to establish the County Ground as one of the region’s premier venues. Our highly versatile venue can offer first class match day hospitality suites, exceptional conference facilities, grand wedding receptions and much more. 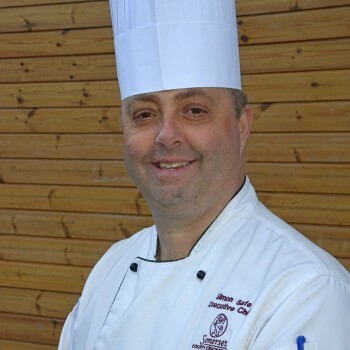 Working hand in hand with our Catering Team, Brian will ensure that your event is planned and delivered to the highest standard. After 23 years in the Army Mark opened Tornedos Number One restaurant in Bridge Street, Taunton, which he ran for 10 years before joining Somerset County Cricket Club. Mark is second in command to Simon Safe and is responsible for the food in the County Room and Hospitality suites on match days. 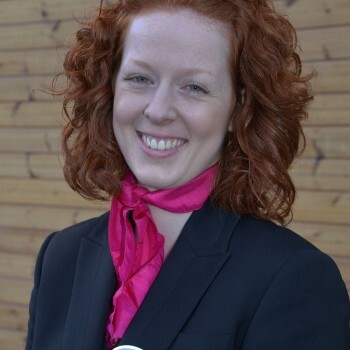 Sophie brings a wealth of experience within the customer service industry having spent years working at one of Somerset’s top hotels. With our ever growing profile both on and off the pitch and with the promise of International cricket at the County Ground in 2017, Somerset County Cricket Club really is the place to hold your event. Whether it’s a wedding, a large formal dinner or even a small conference, Sophie will be here to look after you every step of the way. 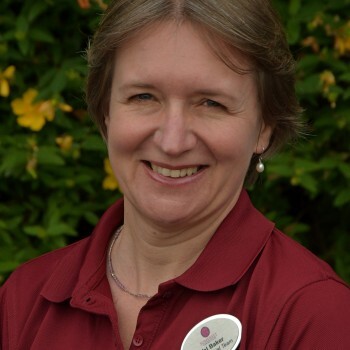 Val joined the Commercial Team as Administrator Hospitality and Events Sales in May 2016. Working closely with Sam McIntyre and Brian Lee in all areas, from Conferencing through to Hospitality Sales. Val also maintains this website, and is responsible for a number of electronic communications including enewsletters to corporate contacts, the 1875 Club and Long Room Members.